People know and love Mrs. Dash . 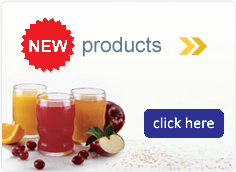 . . it’s the #1 salt-free seasoning! Use its perfect blend of herbs and spices to add delicious flavor to countless foods without contributing any salt or MSG. This particular Mrs. 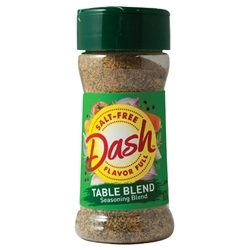 Dash product features a finer grind of herbs and spices than the Original Blend. Ingredients: Onion, Spices (Black Pepper, Chili Pepper, Parsley, Celery Seed, Basil, Bay, Marjoram Oregano, Savory, Thyme, Cayenne Pepper, Coriander, Cumin, Mustard, Rosemary), Garlic, Orange Peel, Carrot, Lemon Juice Powder, Tomato, Red Bell Pepper, Citric Acid, Oil of Lemon.